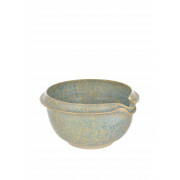 A lovely mixing bowl, this is the perfect addition to any classy kitchen. 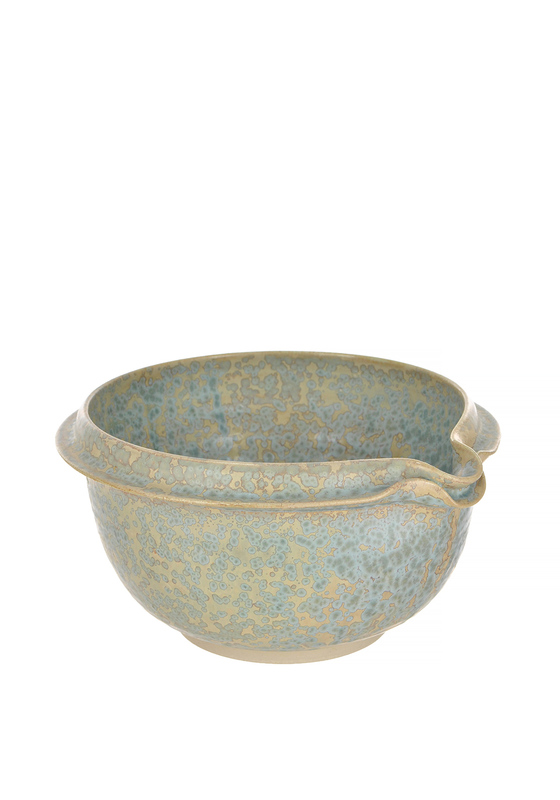 Hand finished using traditional sponging techniques, this stunning Galaxy Green bowl is the same as is used in Donegal’s only 5* Hotel, Solis Lough Eske Castle. Microwave & Dishwasher safe.